Deal fell apart because of financing. 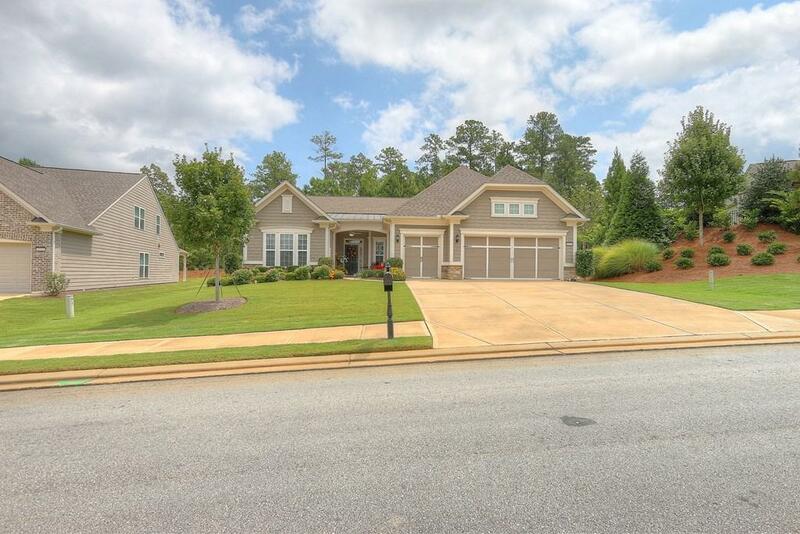 Location, Location, Popular Four year old Dunwoody Way Floor Plan that sits on the most beautiful private lot. 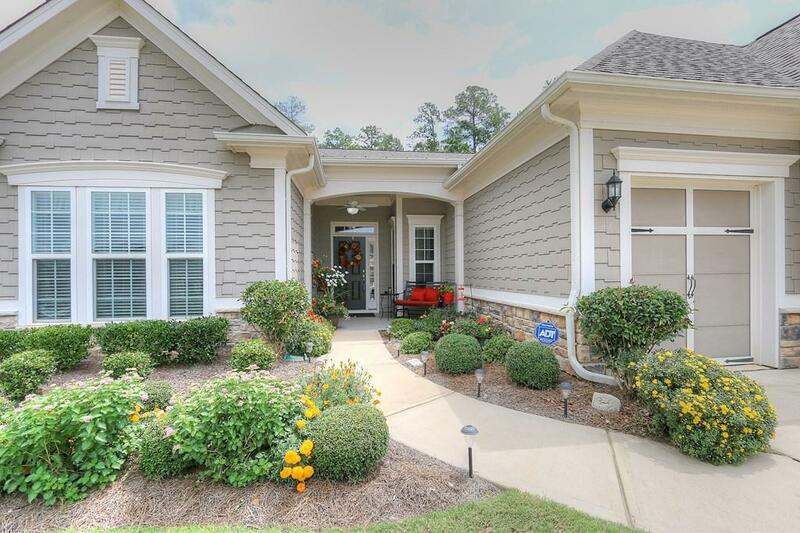 Sit out on the inviting front porch & mingle with your new DW neighbors, or enjoy your private Covered Patio overlooking flowers, trees and berm with heavily wooded walking trail behind it . Open Floor Plan is perfect for entertaining. Kitchen with plenty of cabinets, counter space and an Island that seats a crowd. 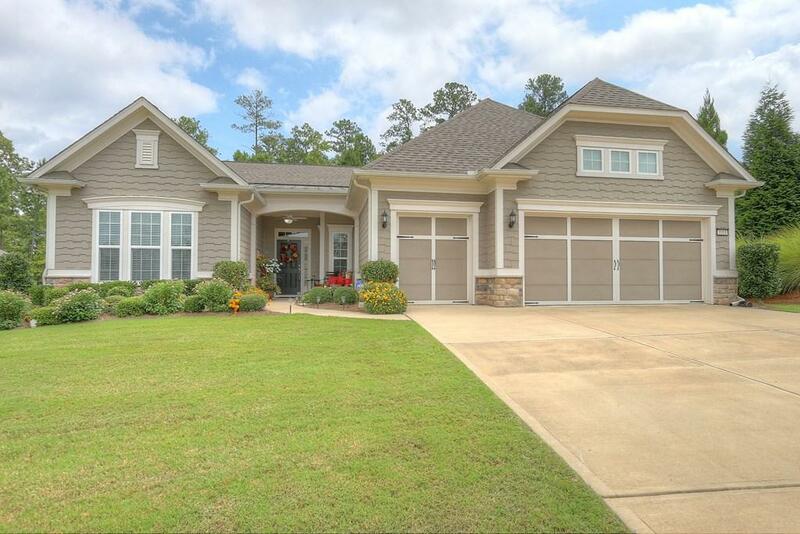 Opens to a big inviting living room and bright sunny dining area. Master Suite bath boasts double sinks & a giant walk in closet. Guest Suite has a walk in closet and private full bath. 3rd bedroom, office/Flex room and separate Laundry room. 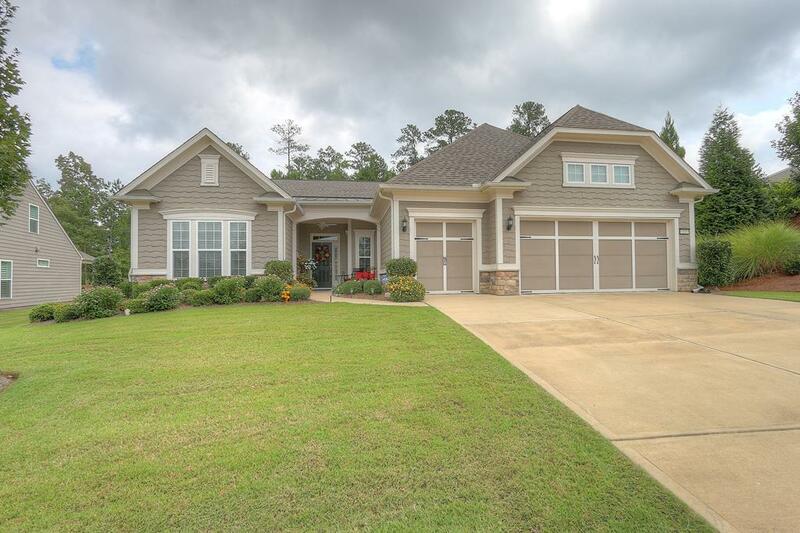 Two car attached Garage with extra 4 ft added and a Golf Cart Garage.